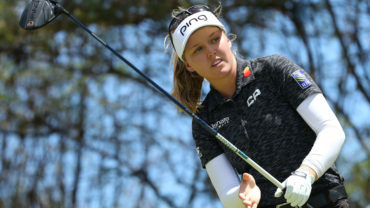 VICTORIA, Australia – Canada’s Brooke Henderson has pulled out of the ISPS Handa Vic Open due to an undisclosed illness. 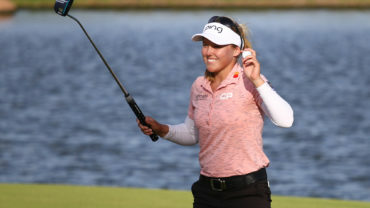 Henderson made the announcement on Sunday, four days before the opening round of the first full event of the LPGA Tour’s season. I’m sad to announce that I unfortunately must withdraw from the ISPS Handa Vic Open due to illness. While I am disappointed that I am unable to compete this week, I wish all the best to the tournament staff, sponsors, and competitors. Thank you for your ongoing support. 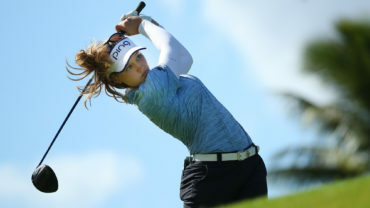 The Smiths Falls, Ont., tied with Stacy Lewis for sixth at 8 under at the Diamond Resorts Tournament of Champions on Jan. 20, an event limited to winners over the last two seasons. 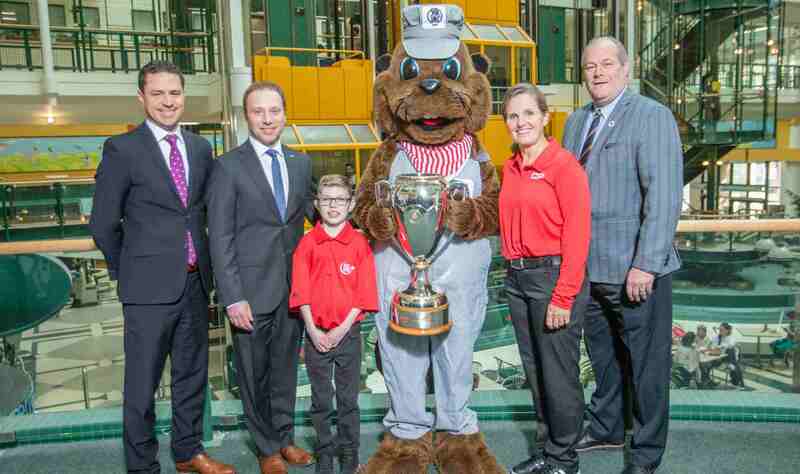 It’s the first time the ISPS Handa Vic Open in Victoria, Australia is being held.